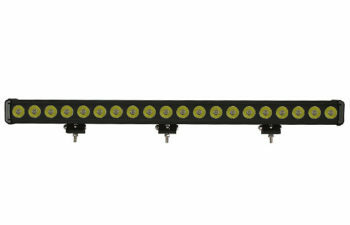 The Tuff Titan LED Series Light Bars are THE BEST light bars on the market! This massive light producer shines an enormous amount of light in a rugged design. Compacted in a duel row indestructible housing with lenses that harnesses Tuff’s hybrid optic system. 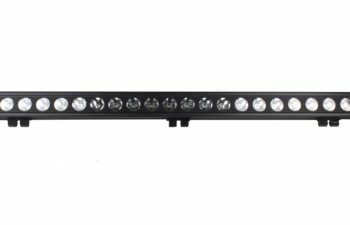 Our LED Light Bar has strong CREE LED’s that produce a powerful beam for any off-road adventure, without draining your battery by only drawing on a small amount of amps. 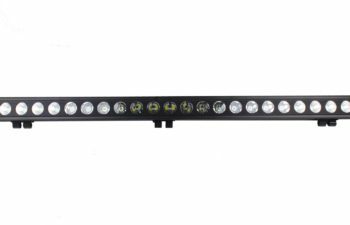 Strong, durable, and weatherproof, the Tuff LED Light Bars are carefully constructed to handle the toughest off-road applications. The LED boards are extremely resistant to impacts, vibration, and other intense conditions. The LEDs are protected behind Tuff’s thick polycarbonate lens technology while the system is encased in cast aluminum housing with a black powder coat finish and is rated IP67 waterproof and weatherproof. 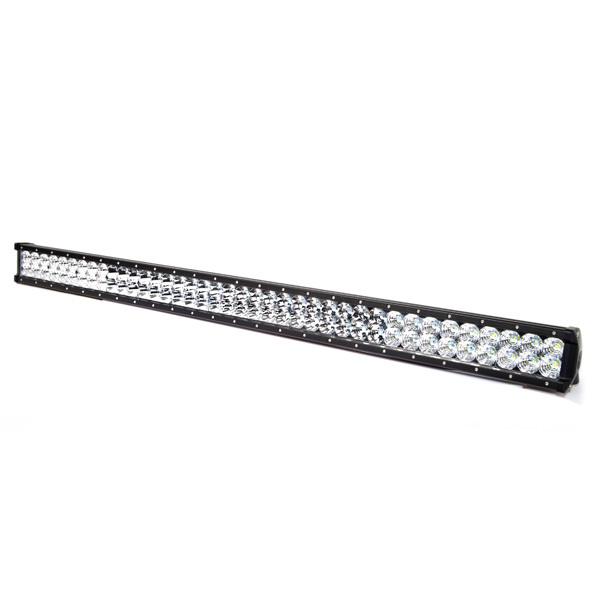 The light bar can operate in a temperature range of -40° to 145° Fahrenheit, making it suitable for any climate or application. 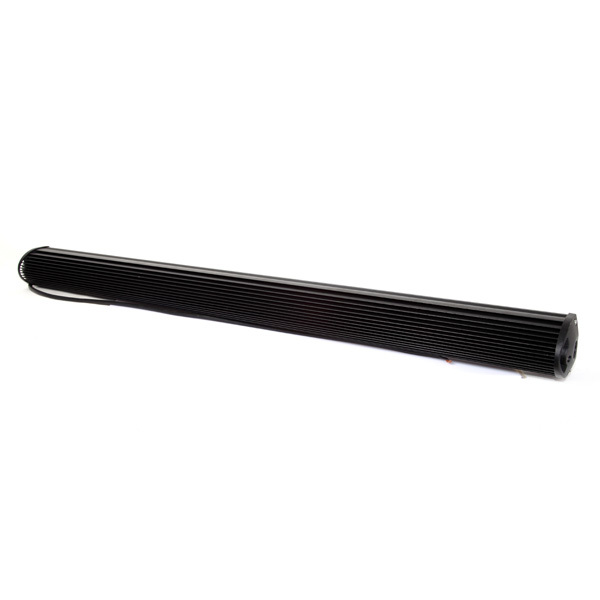 Our Light Bars comes with simple two wire connection point, making it easy to get your off-road journey started without the hassle of a complected installation. 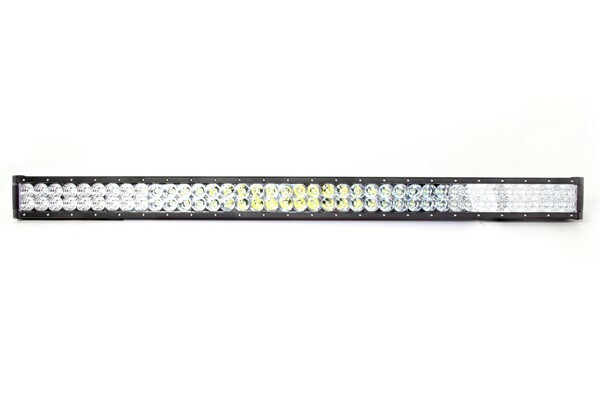 The sheer brightness, intensity, and range of the Tuff LED Lights Titan Series is ideal for high-performance off-road applications, especially night time adventures where plenty of advanced warning is required to avoid hidden obstacles or for any outdoor application where you need to light up the night. Ideal for bar or roof-top mounting, the Titan Series is the perfect lighting accessory for any truck, boat, tractor, trailer, or off-road toy and can be used for work, play, rescue, or response. Durable against time, weather, water, temperature, and vibration, Tuff’s Titan Series will help you get there and get the job done.